I have had a serious craving for pizza for months. One would think that a simple craving like this could be satisfied easily considering how widely accessible good pizzas are in my neck of the woods. We visit our neighborhood Italian restaurant at least once a week. As soon as the hostess greets us she takes two menus and automatically escorts us to our favorite spot: the short counter right in front of the brick oven. During the short walk across the room the kind pizza man who expertly rolls out one round of pizza dough after another throughout the evening will place a piece of rustic bread into the oven so it’s ready a few minutes after we’re seated. It’s not how the bread is normally served but he knows I like it toasted so he is kind to do this for me. It takes nothing away from his pizza duties and we enjoy watching him prepare the pizza orders (which are consistent) throughout our meal. Really, there’s no good reason to have craved pizza for so long. And I’ve prepared quite a few in my own kitchen in the past. The truth: I never order pizza at restaurants. One slice normally satisfies and pasta always wins. At home we tend to enjoy pizza as an appetizer rather than as the main course so it’s never at the top of my to-make list. Then there is the matter of preferring a paper-thin crust. I have not quite been able to achieve this at home. If you prefer the thin-crust variety like I do, Scopa in Healdsburg is the best one I’ve tasted. So when the craving reached its peak this past weekend, I opted for a shortcut that ended up not only satisfying me, my husband and friends, I have also found a new favorite: lavash pizza. I’m no pizza dough connoisseur (though I know a good one when I taste it) so I wasn’t above using a crust substitute out of convenience. I’ve used tortillas before but this time I used lavash (a Middle-Eastern flatbread) and I was very pleased. 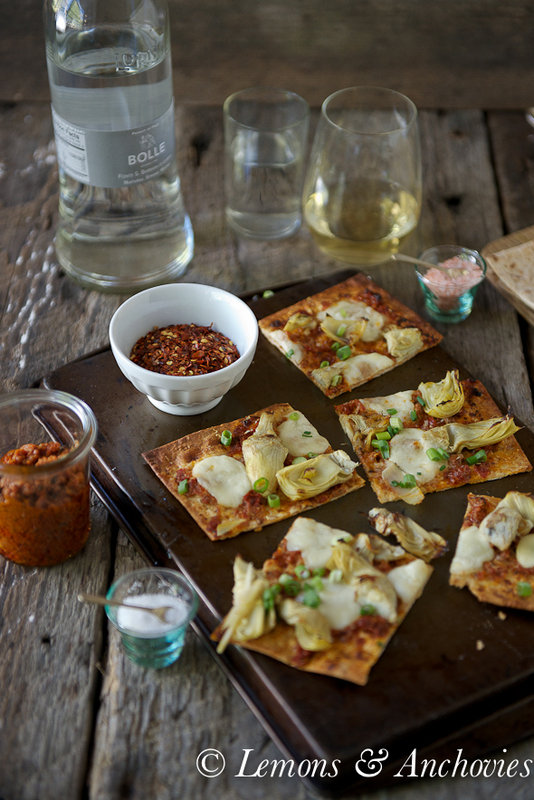 For my first lavash pizza I used some of my favorite ingredients: sun-dried tomatoes and artichokes. Sautéed in garlic the artichokes are quite flavorful and using sun-dried tomatoes in olive oil instead of a traditional pizza sauce adds a lot of depth. The scallions add a peppery note that I would highly recommend. The key to a crisp crust? Don’t overload your pizza and use a baking stone. If you have a pizza stone, make sure you put it in the oven at the same time you preheat your oven. This will give it time to come to temperature, ensuring a crisp crust. 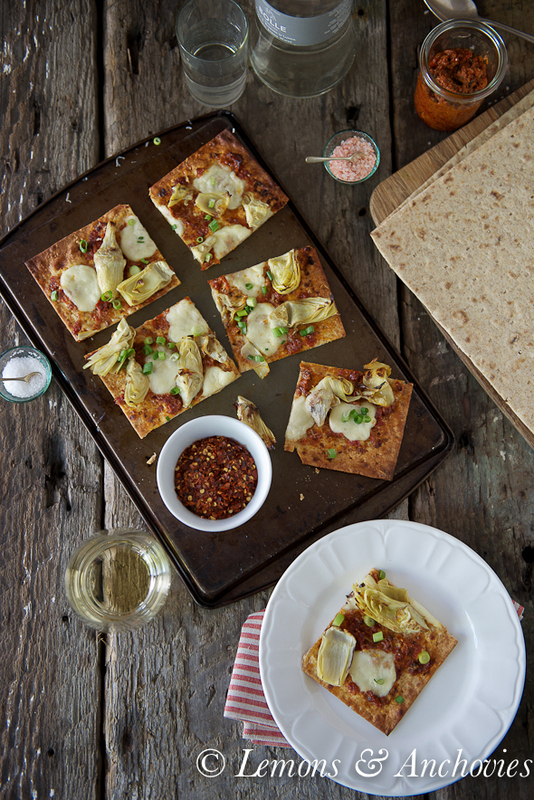 This lavash pizza would be perfect for serving at a last-minute get together–our friends will attest since I couldn’t make these fast enough before they were instantly devoured. The topping possibilities are endless. Better yet, my months-long pizza craving is history. (Incidentally, I’m so happy with these new boards that my husband made for me recently. I’ve been wanting to imitate the look of an old picnic table and sure enough, he made it happen. He has a stack of old pieces of wood at our place on the coast that I’ve been eyeing. Finally, we–rather he–got around to cutting a couple up for me at his shop. He nailed them together, I cleaned them up and I’m so pleased with the results. These pictures taken in a hurry don’t do the boards justice but I’ll work on it. 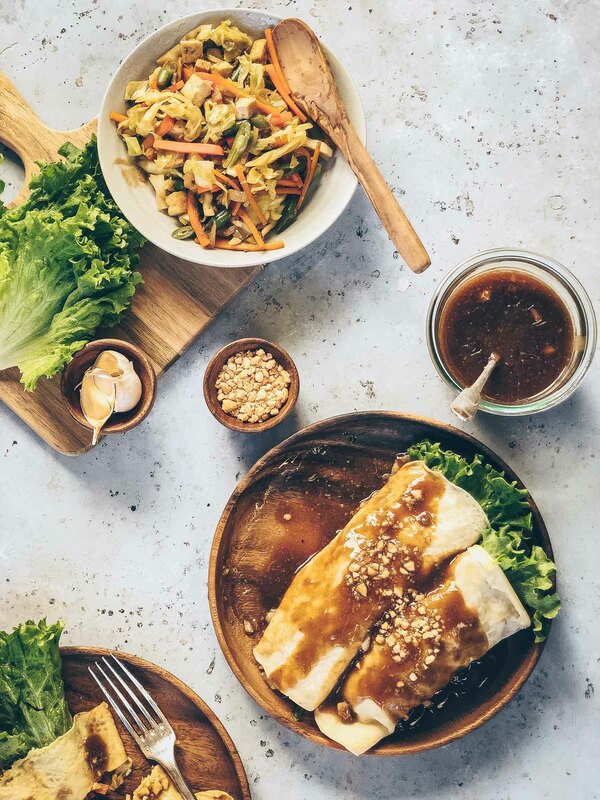 Satisfy a pizza craving quickly without sacrificing taste. Lavash, a Middle-Eastern flatbread serves as the crust. 4 tablespoons sun-dried tomatoes in olive oil, pureed until smooth (or use sun-dried tomato pesto or my sun-dried tomato dip. Preheat your oven to 450℉. For a crispier crust, use a pizza stone. Make sure that the pizza stone is in the oven to preheat well before you use it for the pizza. A baking sheet would be a decent alternative. To prepare the artichokes: In a medium fry pan, heat the olive oil over med-high heat then add the artichokes. If the artichokes have been drained well, you will see caramelization within 2-3 minutes. Add the garlic and sauté for another minute. Season with salt, to taste. Turn off the heat. To prepare the pizza. Brush two tablespoons each of the sun-dried tomato puree (or pesto) with the olive oil from the jar onto the entire surface of the lavash pieces. 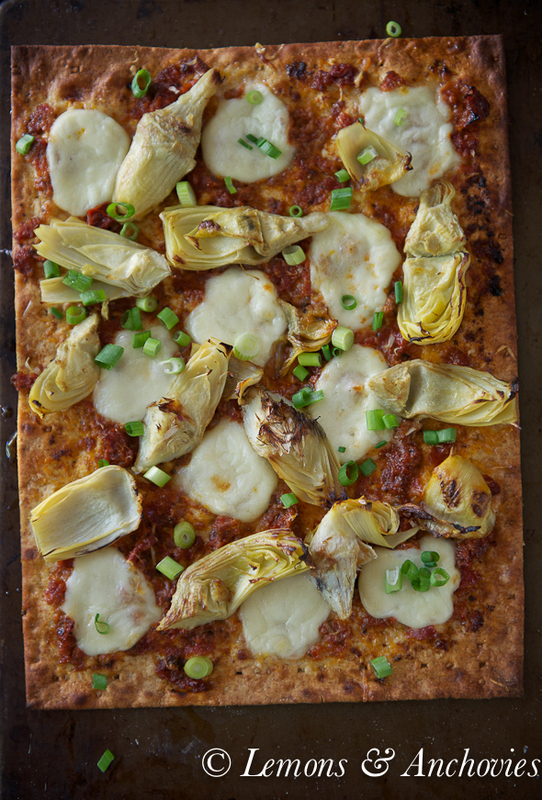 Evenly distribute the mozzarella slices on the lavash crust followed by the sautéed artichokes. Sprinkle shaved Parmigiano-Reggiano. Transfer the lavash pizzas onto pizza stone (you may need to do in separate batches if your pizza stone isn't large enough). Bake for 8-9 minutes until the mozzarella has melted and the edges of the pizza are golden. Remove from the oven and garnish with chopped scallions and crushed red pepper, if using. Cut into serving pieces and enjoy. 1. Don't overload your pizza! 2. Make sure your pizza stone is hot. Put it in the oven when you turn on the oven to ensure that it is at temperature by the time you start baking. Love these toppers, this is my kind of pizza! If you’re after a thin crust, I love Jim Lahey’s no-knead dough (on food52.com) and it’s the only recipe I use. I like that I can roll it out nice and thin! Delicious! A great choice of toppings. 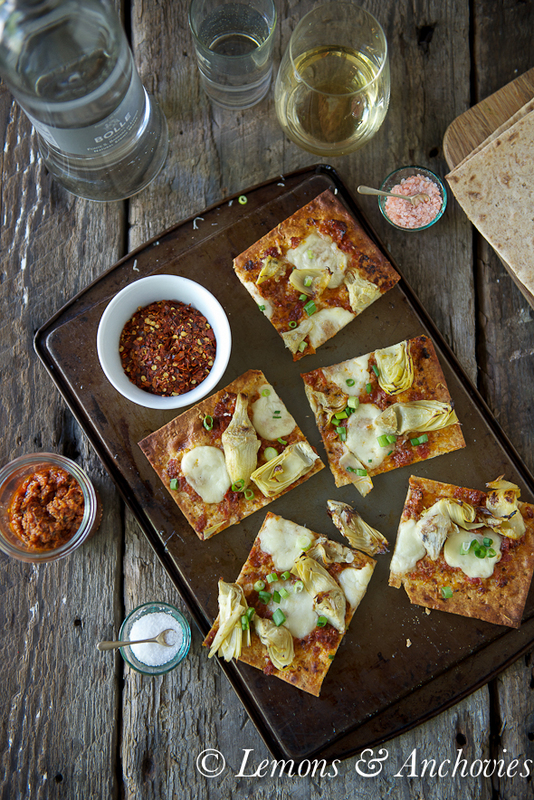 Oh my – I adore making pizzas on lavash bread and so happy that you do too. I adore the crispy thin crust. Your toppings are amazing. The boards hubby made are wonderful. Hope to see you soon! That look so good. I have never made anything using this bread so I am looking forward to try this out. Oh, how I wish I had a decent Italian restaurant close by! Alas, if I want Italian food, I need to make it myself. Now lavash is something I’ve really been meaning to try for quite a while, and now you’ve reminded me. I’ve heard it makes a really nice ‘quick’ pizza. 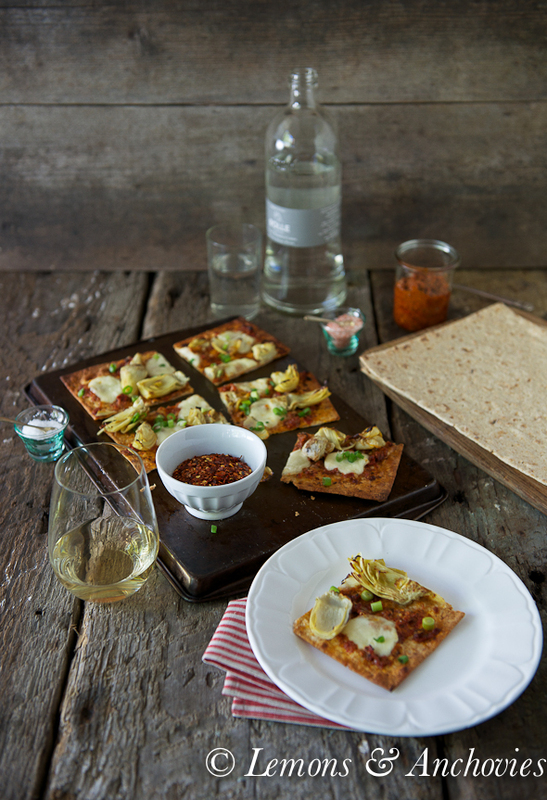 I love to use lavash as pizza crust as well…thin and crispy…yum! Delicious topping Jean…and the pictures are awesome! I LOOOOVE lavash like this! I buy it at the store and make pizzas like this all the time. 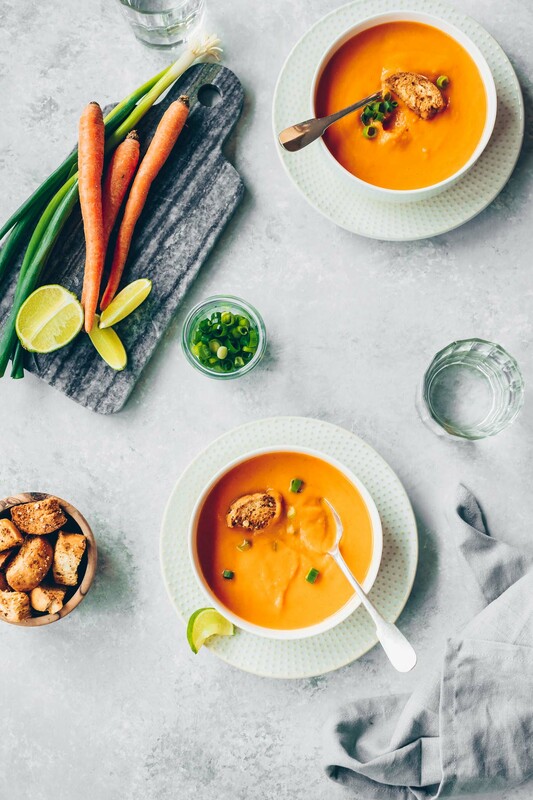 So easy and much better for you than the normal versions! I lovei. Pizza but like the skinny crust better so I don’t get stuffed on bread. So this would be perfect way 2 satisfy my pizza cravings. 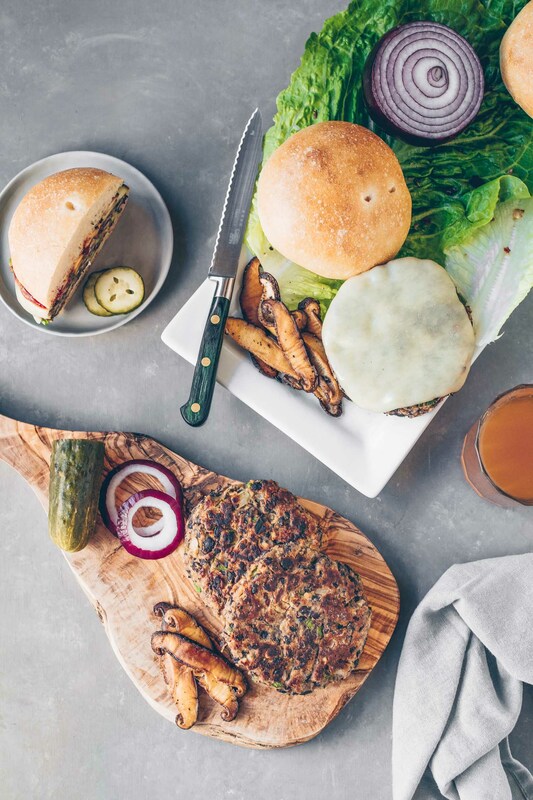 Which I could do probably everyday w/your Receipe just can changing ingredients. Now I just need to find the lavash bread.